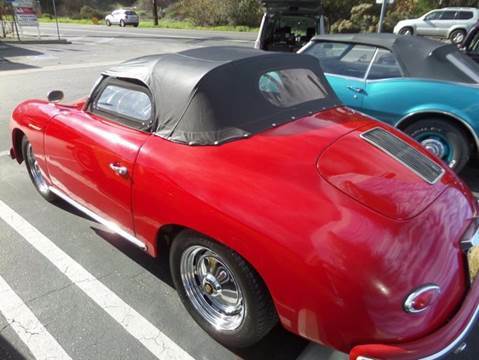 This is local car has been well maintained by a Laguna Beach collector and it runs and drives great. 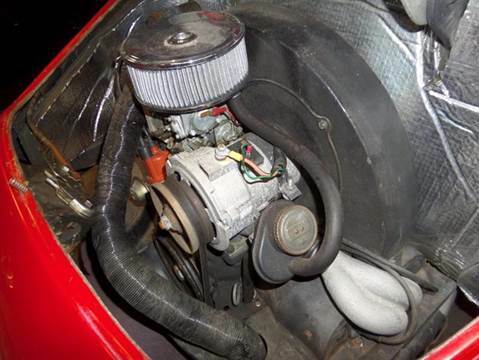 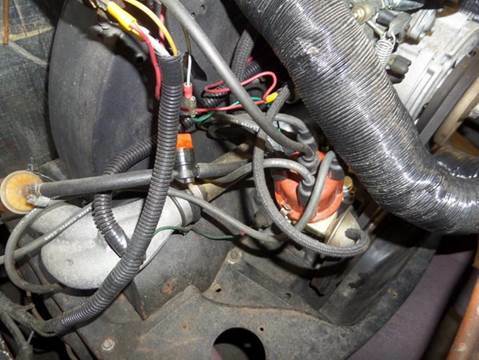 Recent documented service includes oil change, tune up and new carburetor. 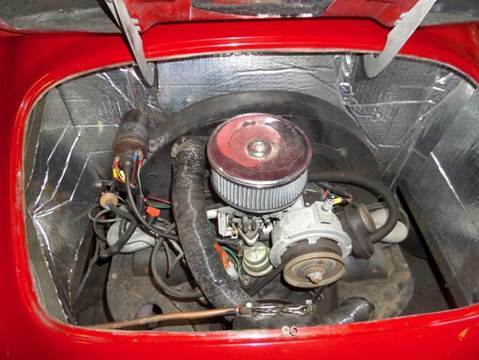 This was built by Classic Motor Carriages and the fresh engine has less than 400 miles on it. 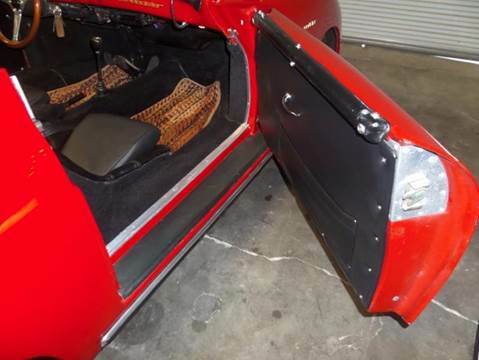 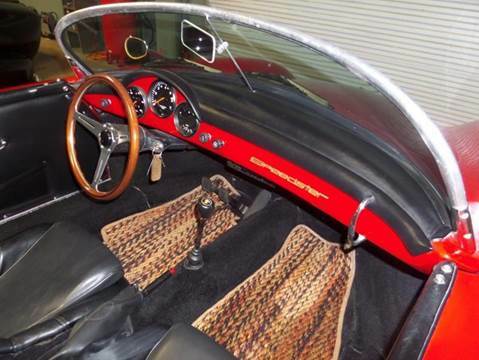 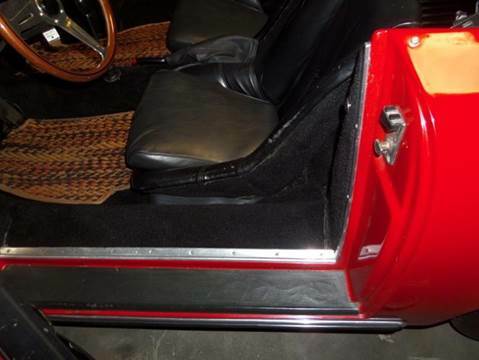 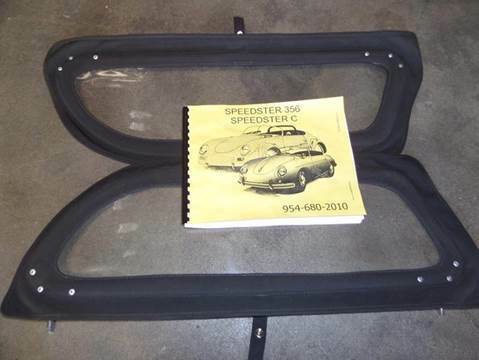 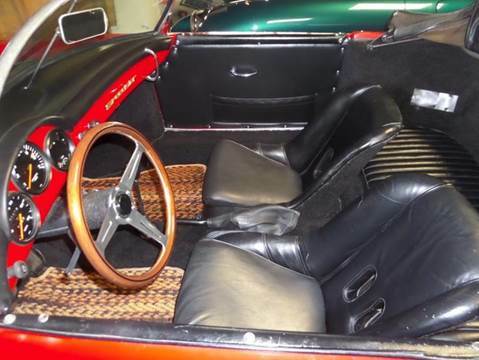 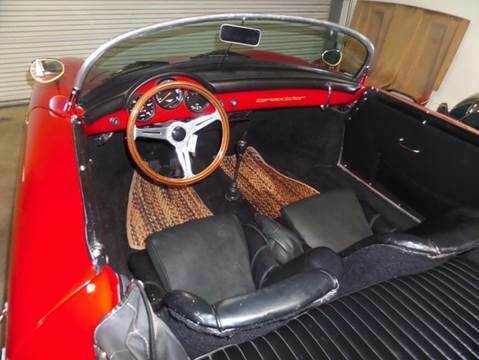 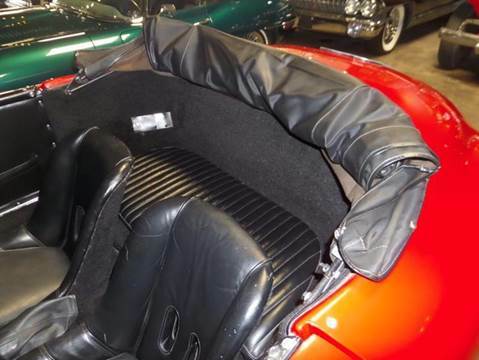 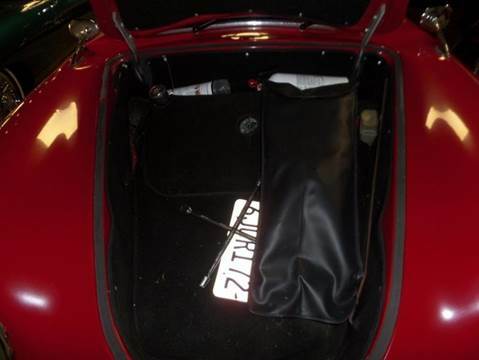 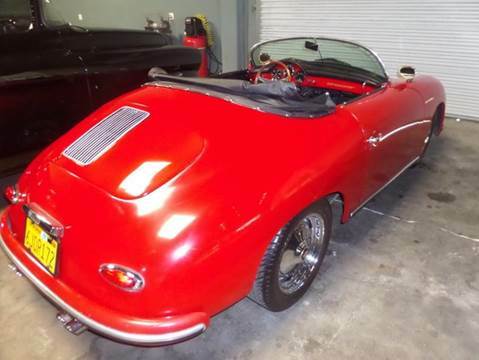 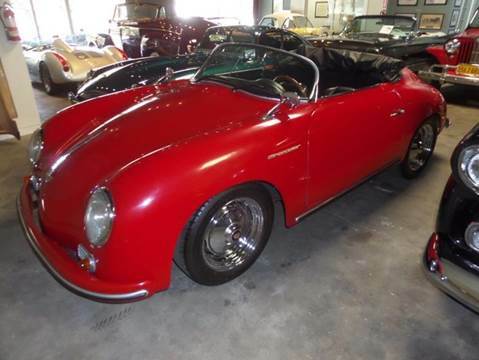 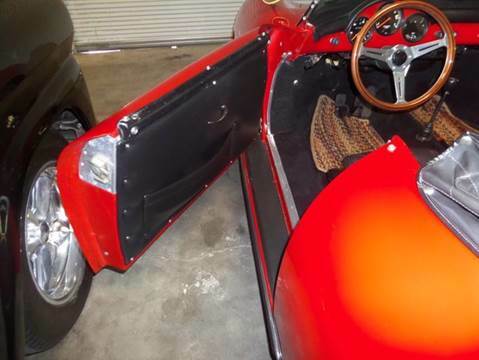 The Speedster is equipped with a folding soft top with window and side windows in addition to a tonneau cover. 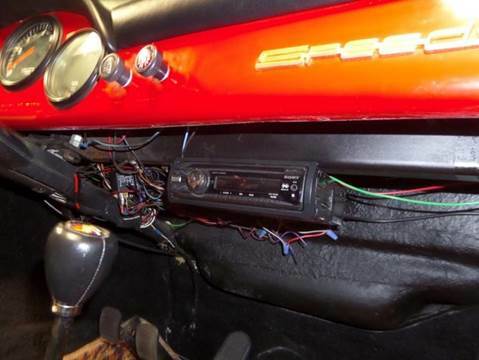 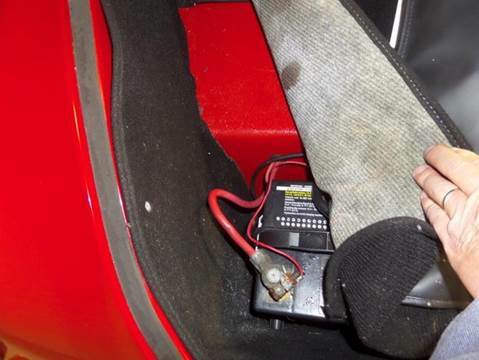 Equipment include front disc brakes, adjustable shocks, Sony CD stereo, floor mats and manufacturers owner's manual. 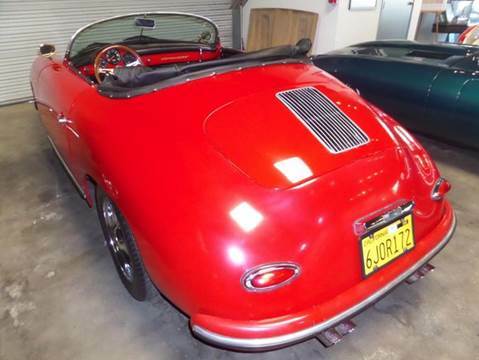 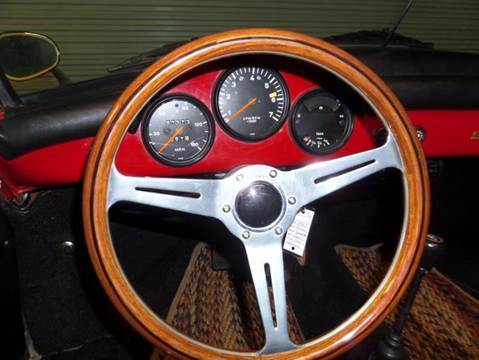 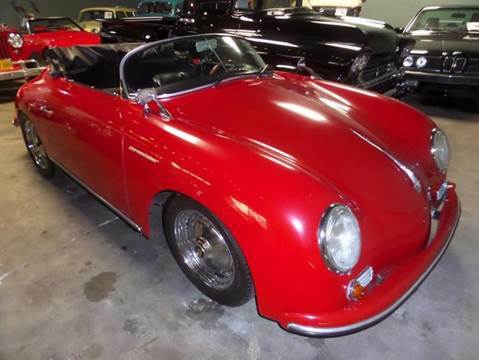 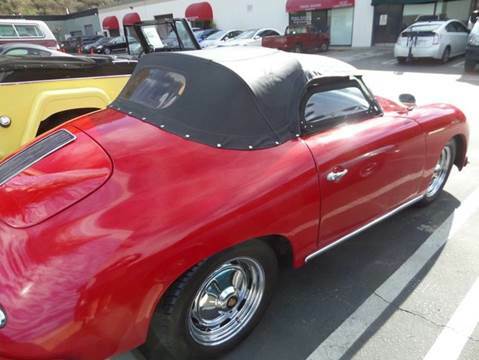 This Porsche replica is listed as a 1967 VW on a clean and clear California title. 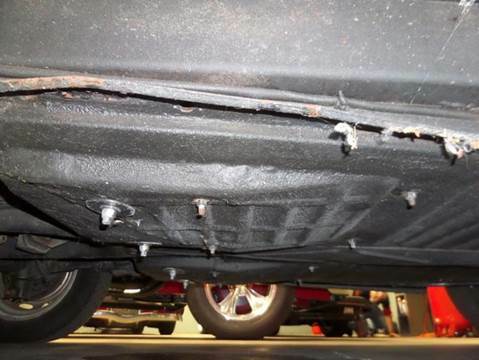 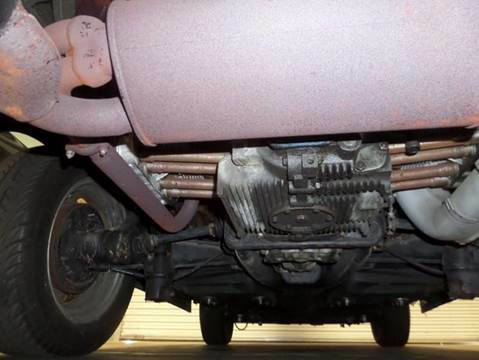 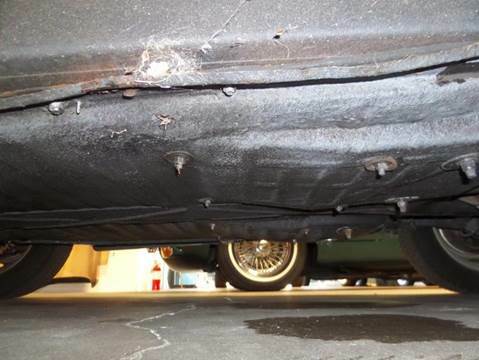 This car is consigned for sale by a motivated seller, is exempt from smog certification. 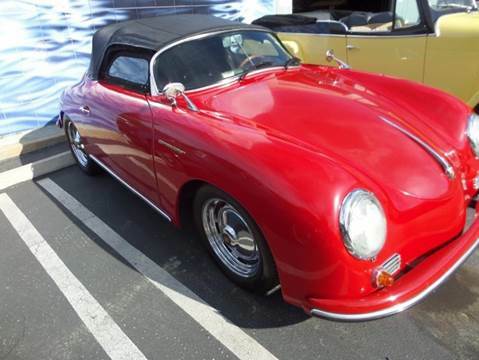 Low rate financing is available with rates as low as 3.5% APR with approved credit. 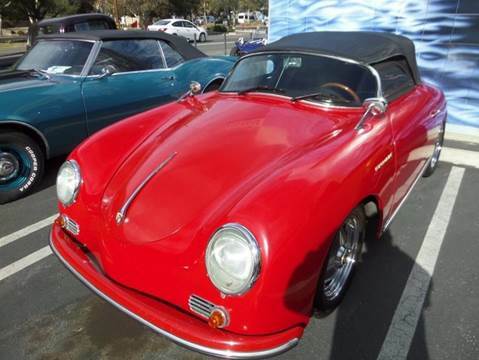 You can apply directly on our website (www.lagunaclassiccars.com) by clicking on the Financing tab. 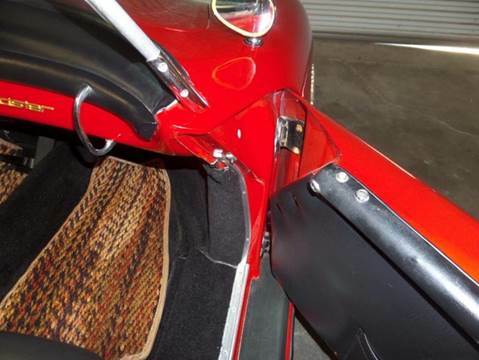 We can also arrange delivery to almost anywhere.